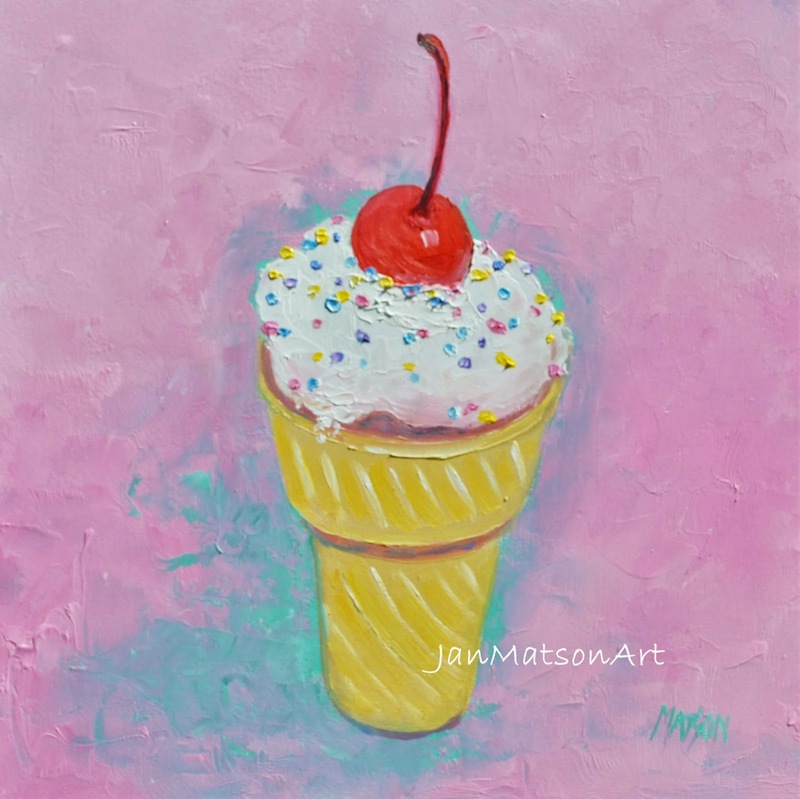 A delicious ice cream cone with cherry on top will add a cheerful touch to your kitchen, cafe, or child's room decor! 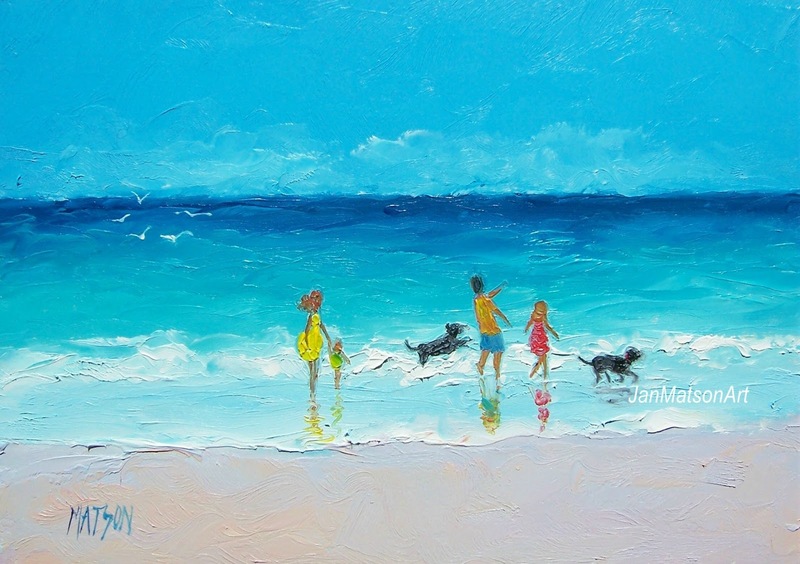 Gorgeous weather for a beach stroll today! 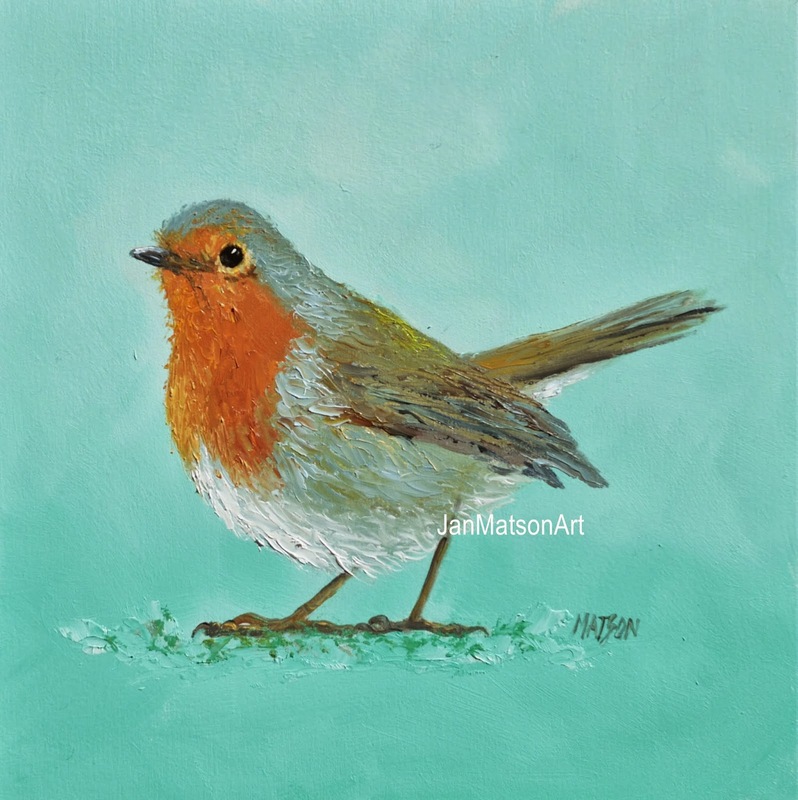 Looks a little bit Christmassy!! 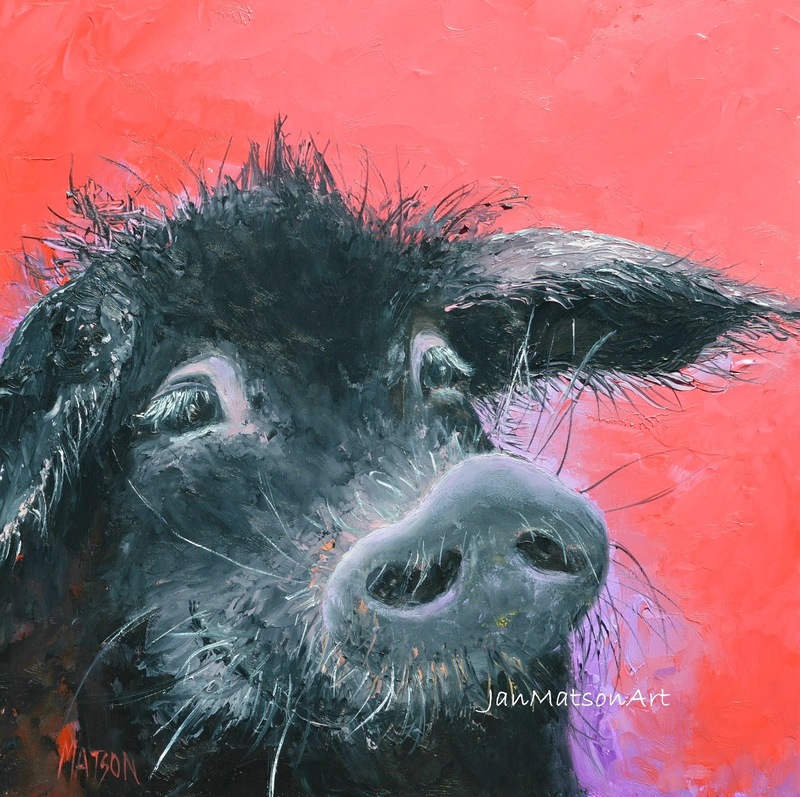 A cute little black pig on a bright red background! 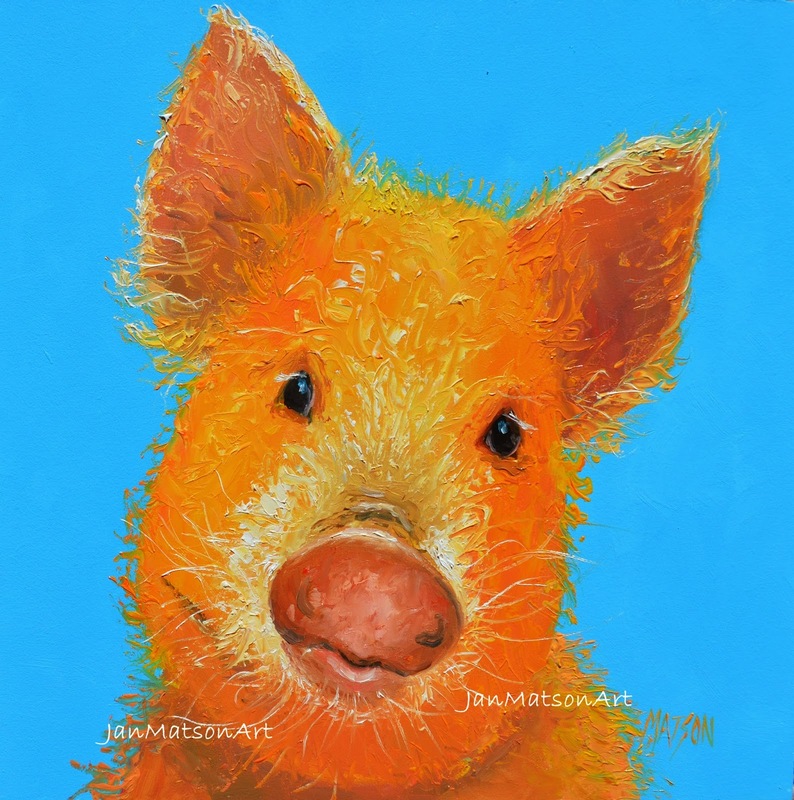 Great for your kitchen decor or pig lover! 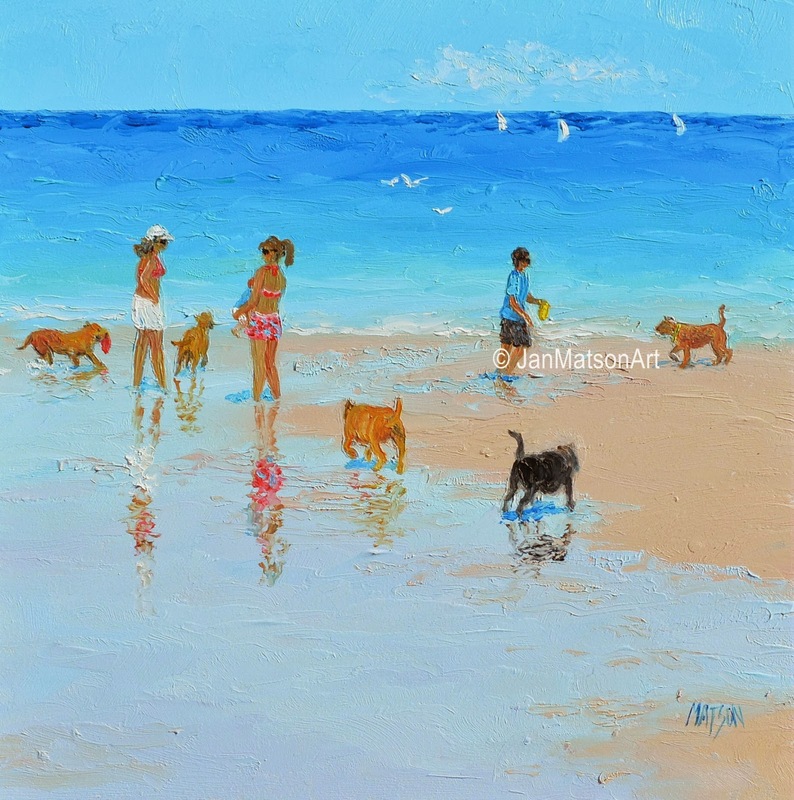 I love to sit on the beach and watch the passing parade of beach goers, even the dogs are having the time of their lives today! 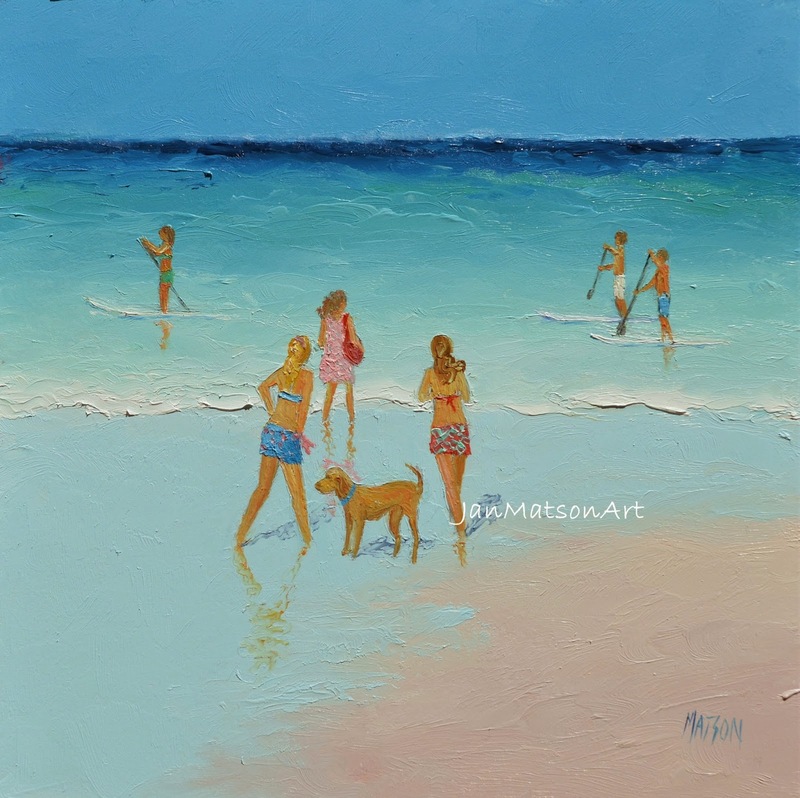 A beautiful calm day, perfect conditions for these paddle boarders! 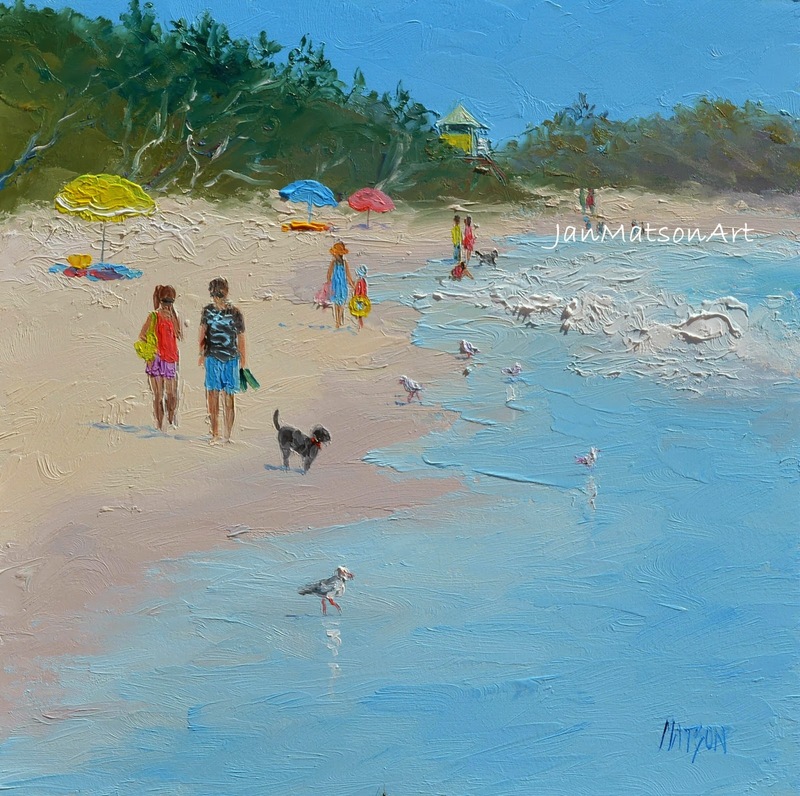 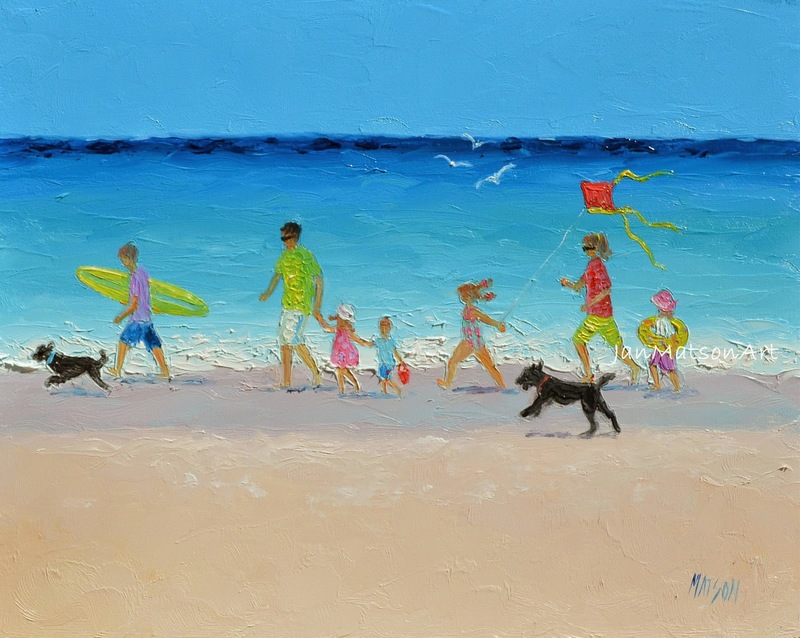 A beach painting to bring back your summer holiday memories! 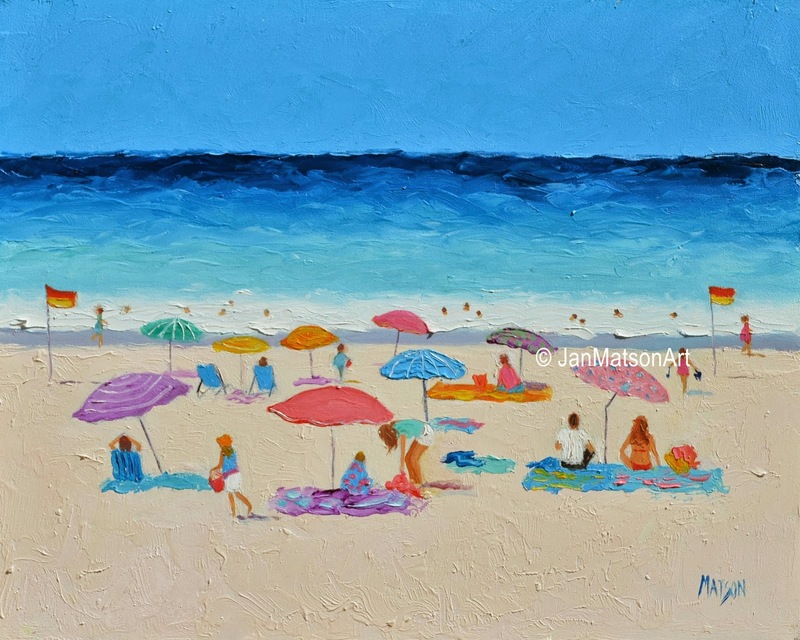 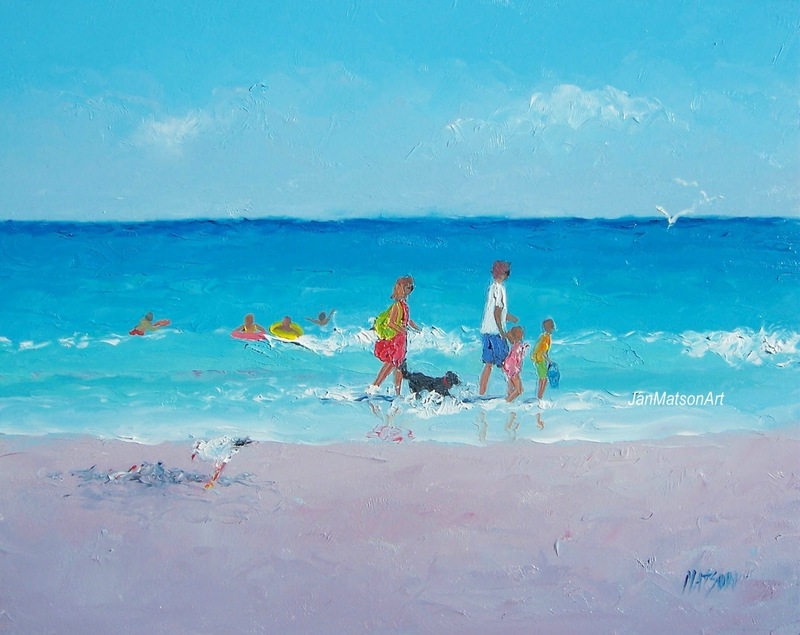 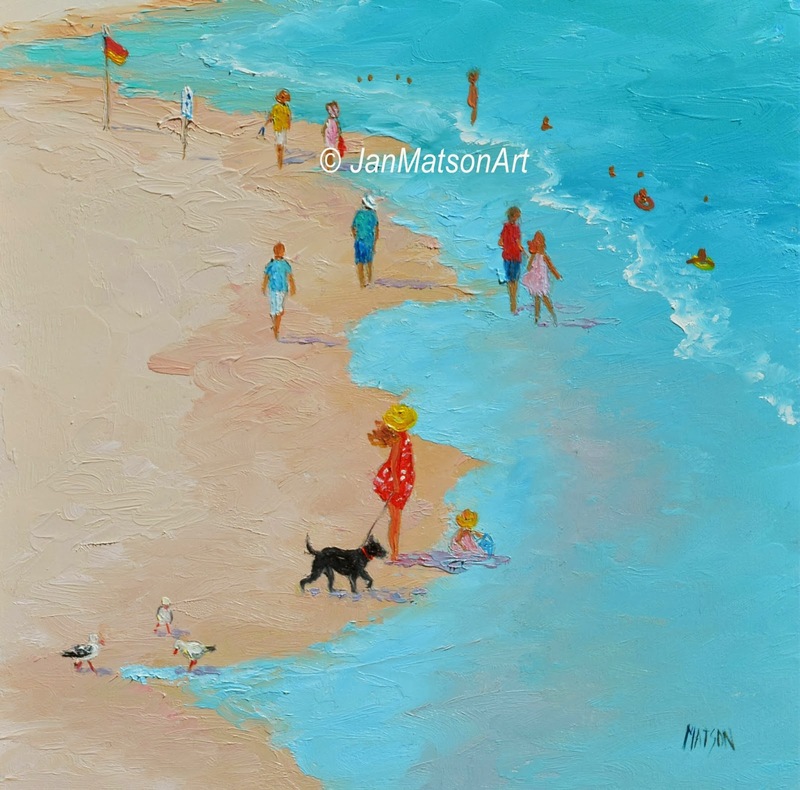 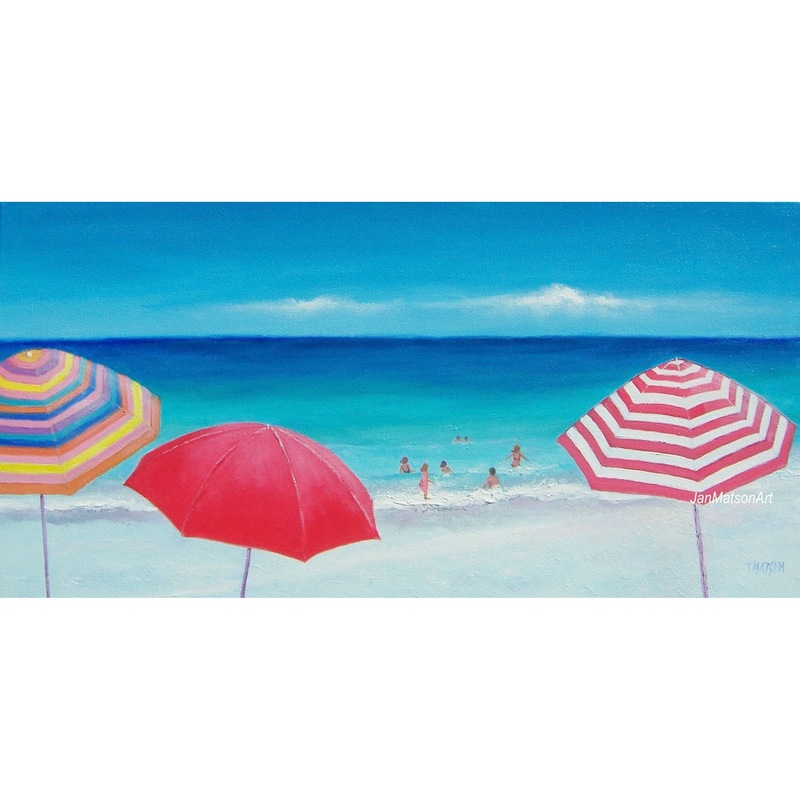 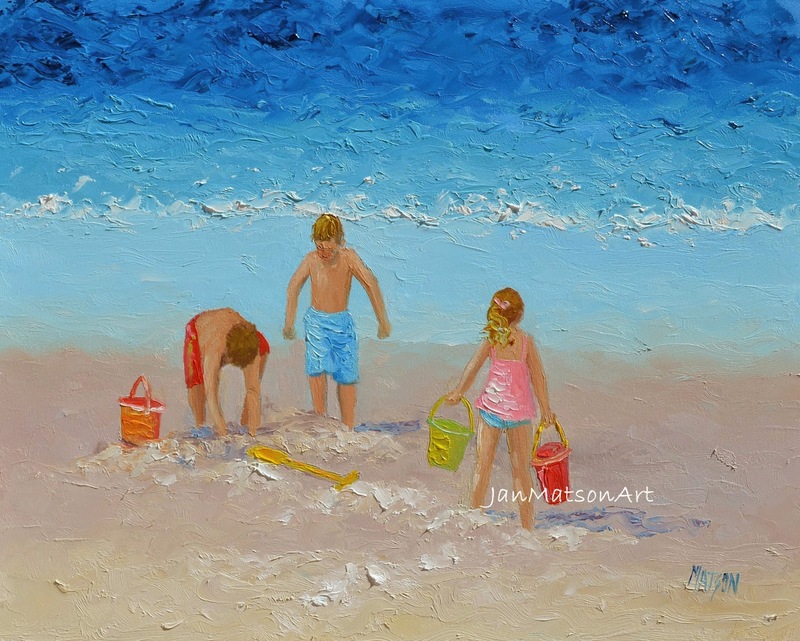 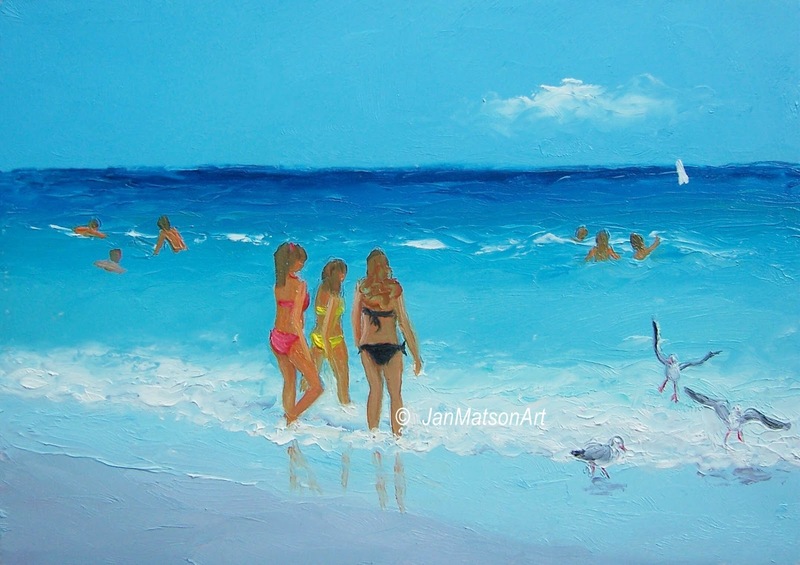 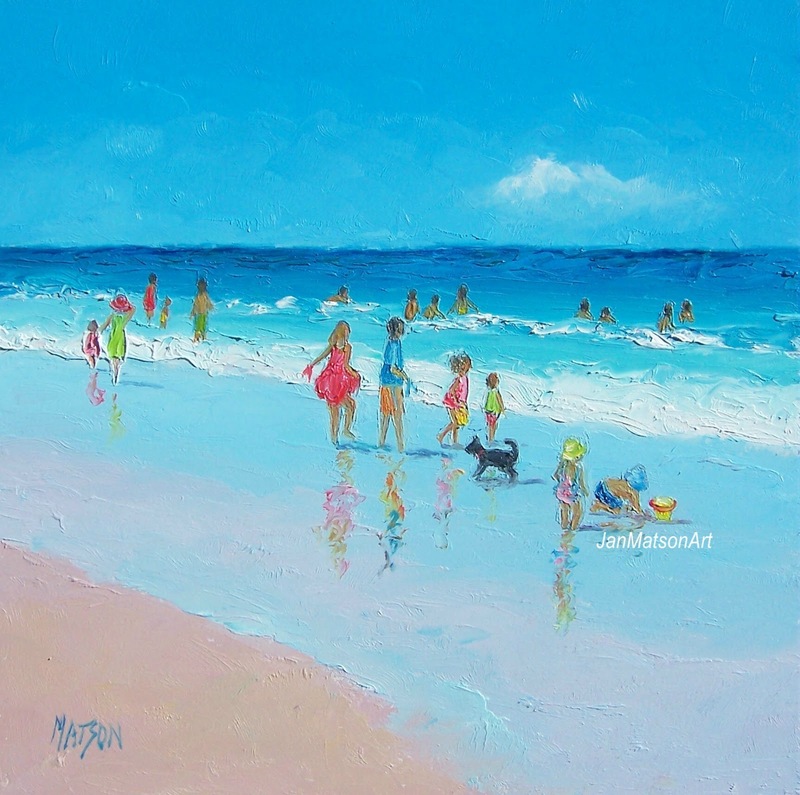 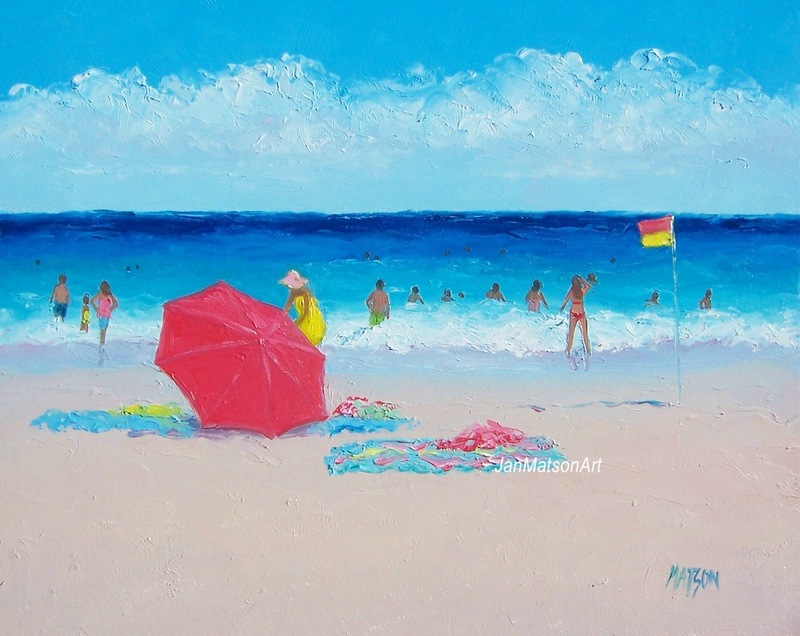 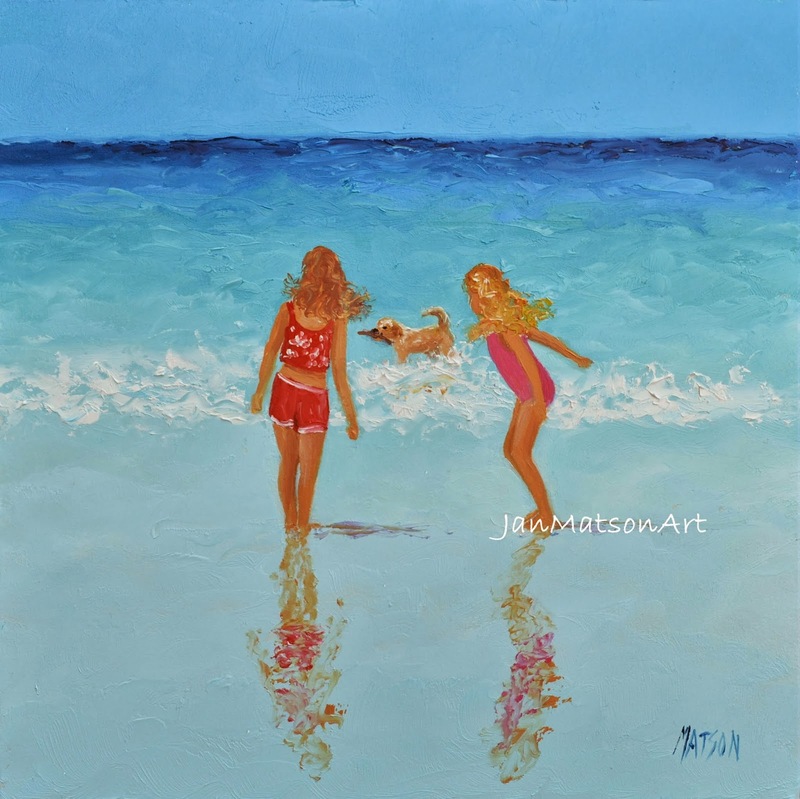 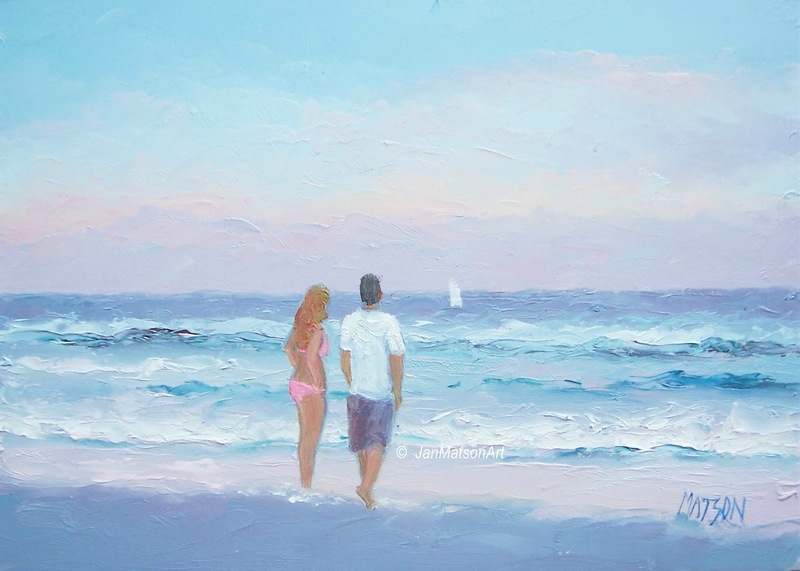 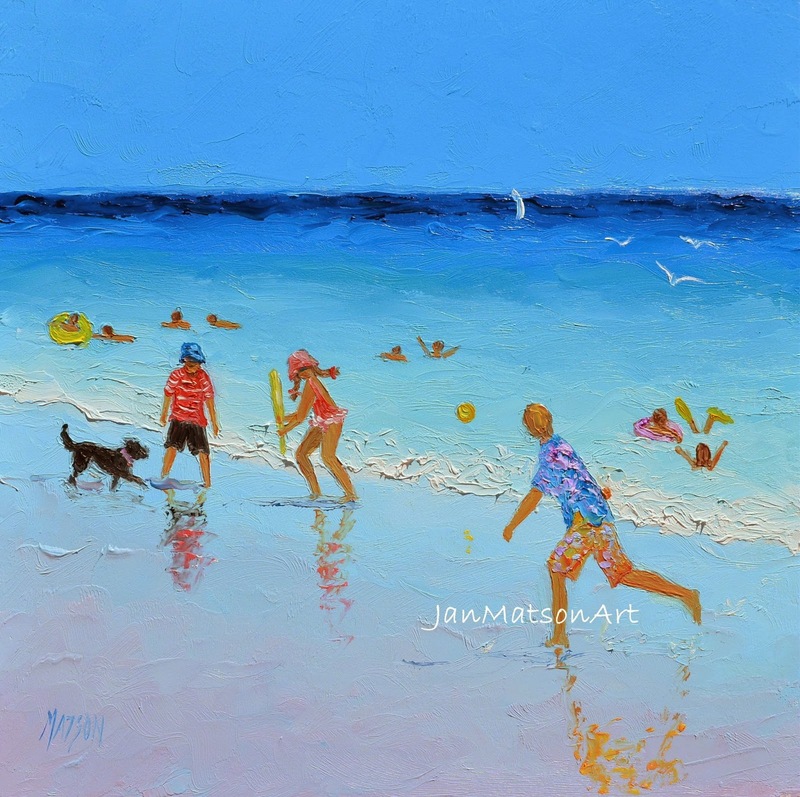 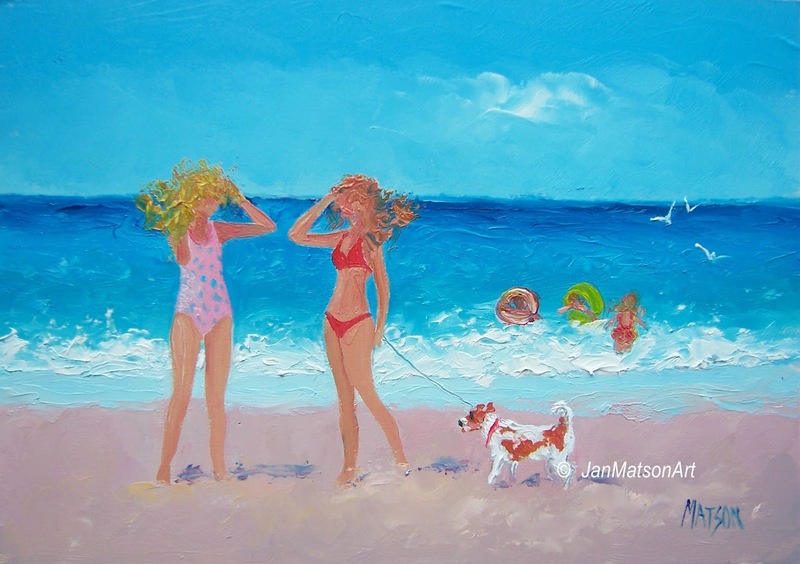 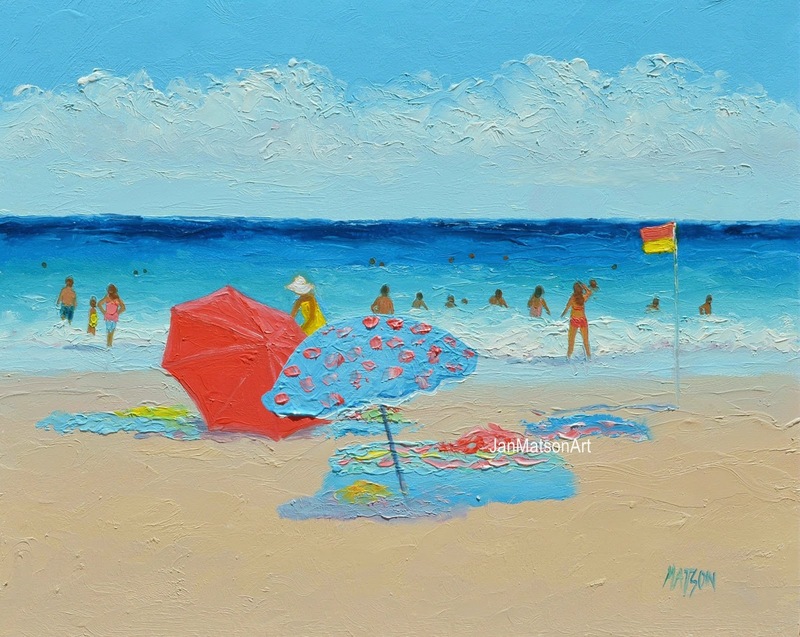 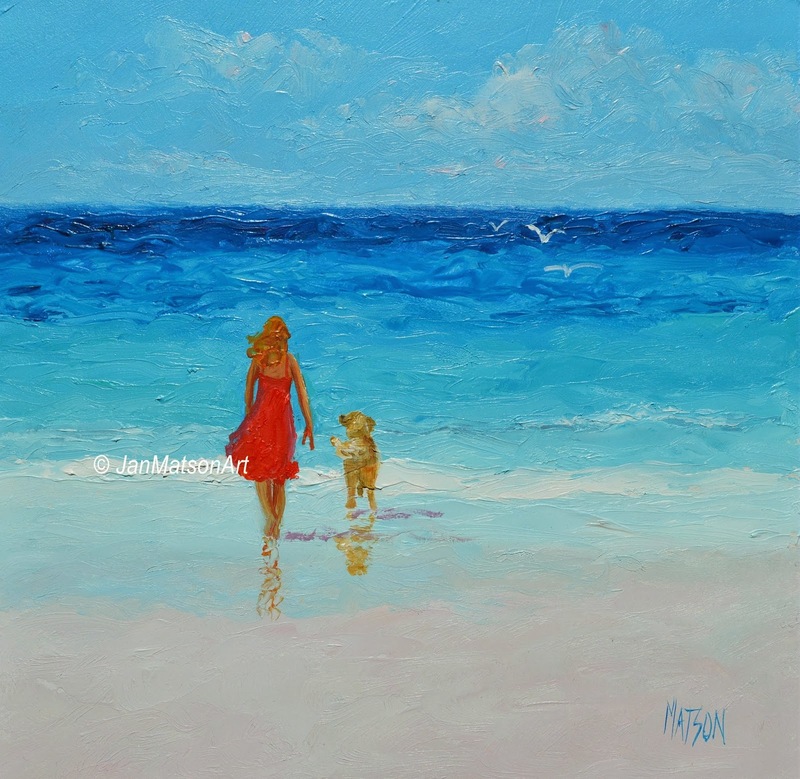 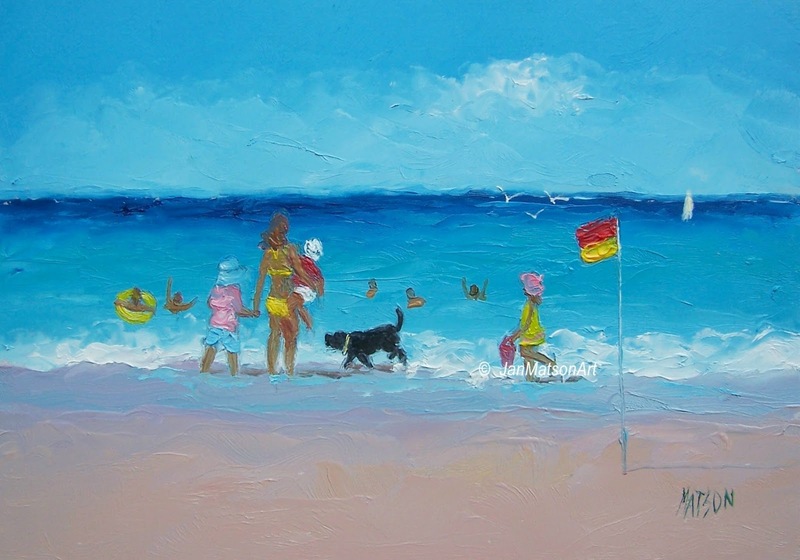 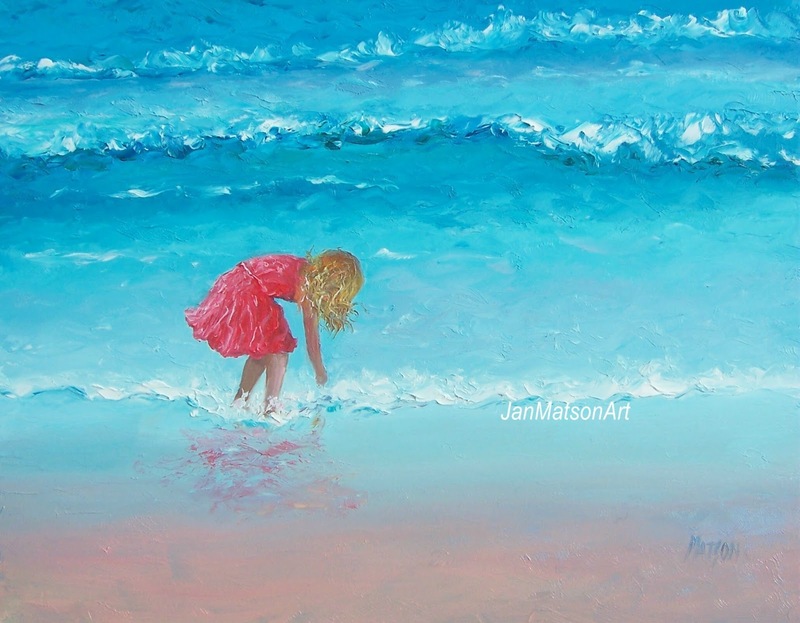 A beaching painting to bring back those childhood memories of summer holidays! 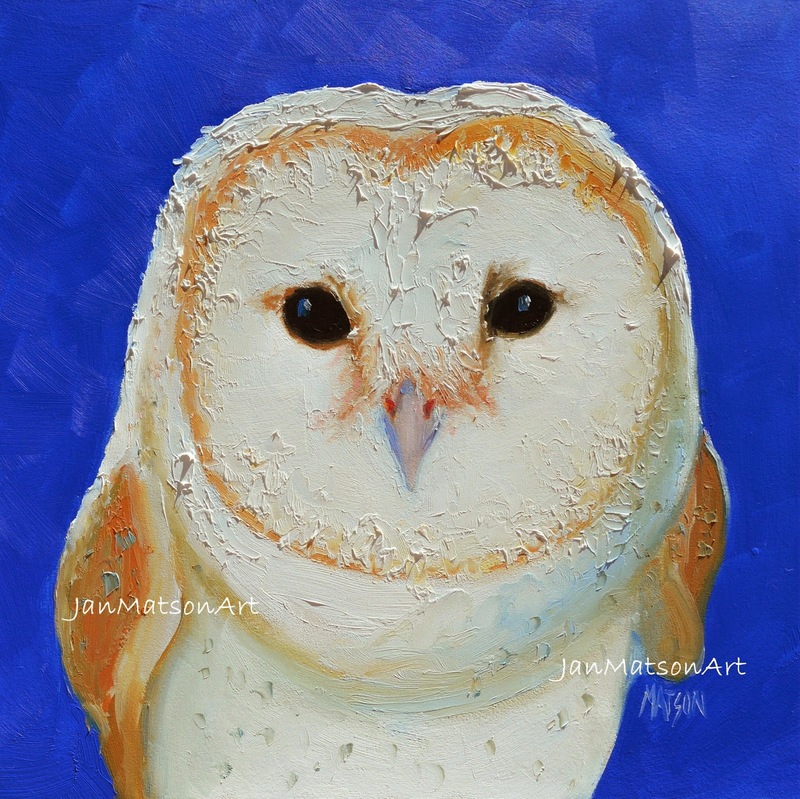 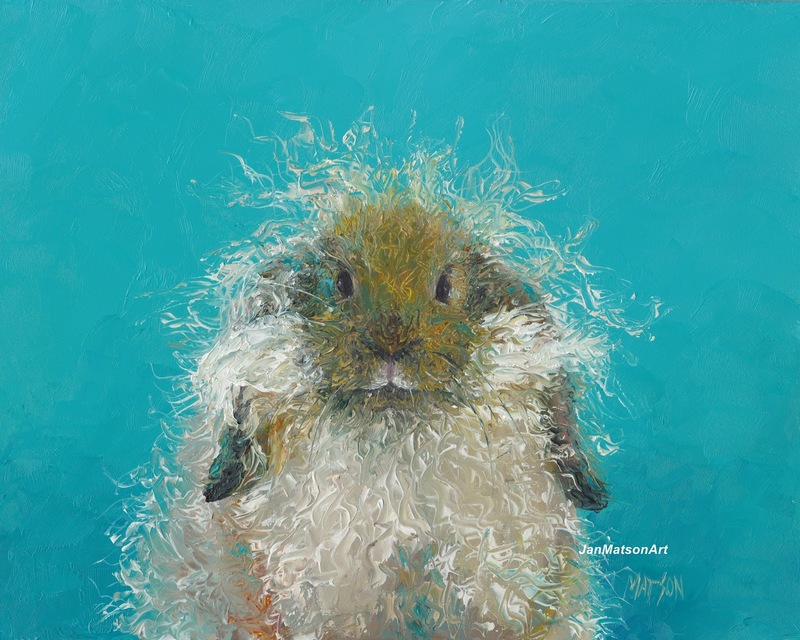 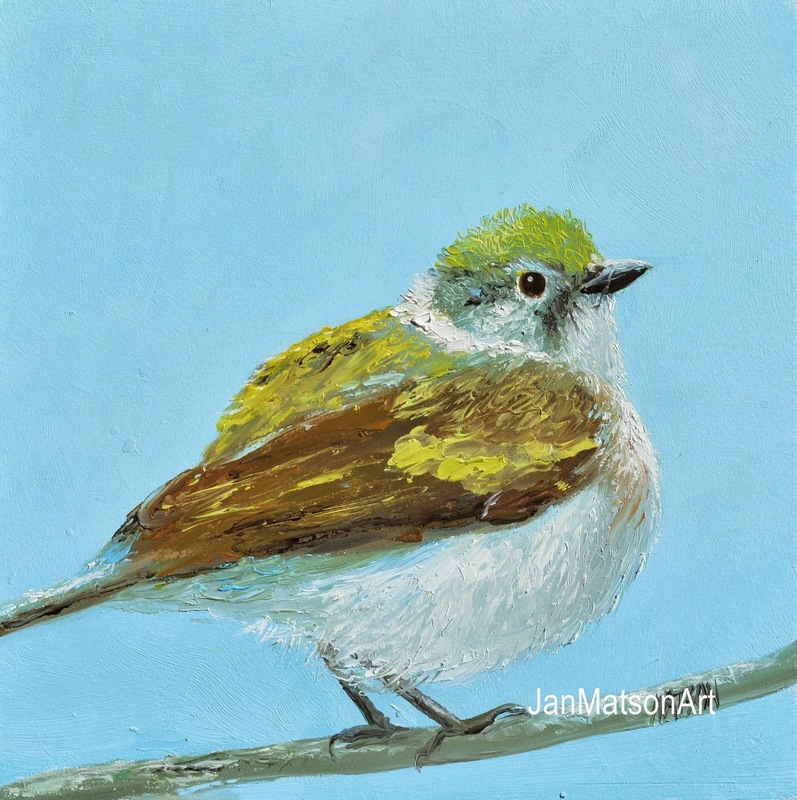 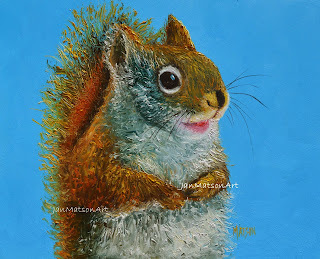 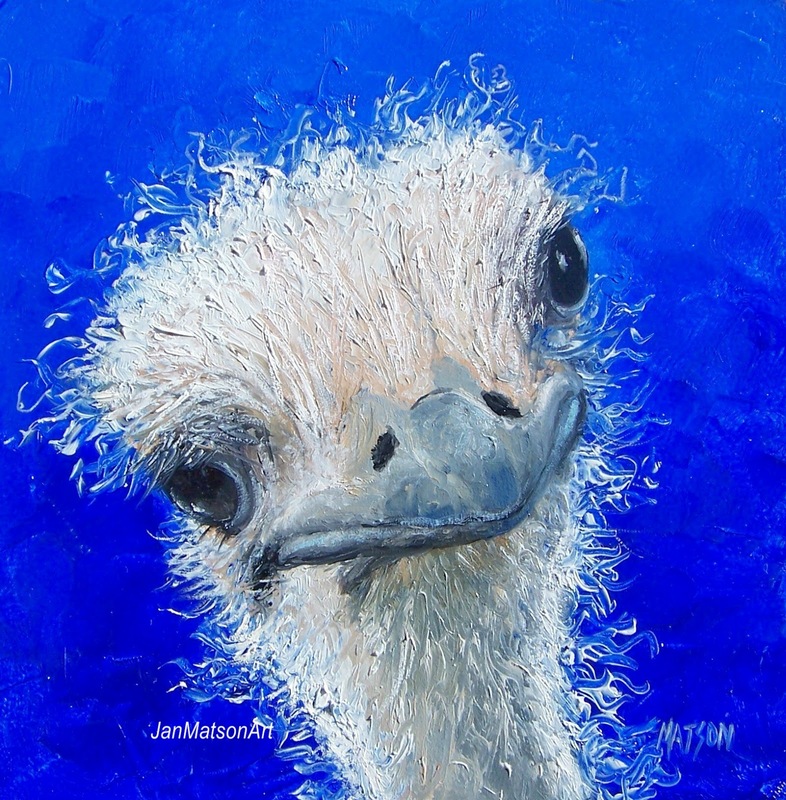 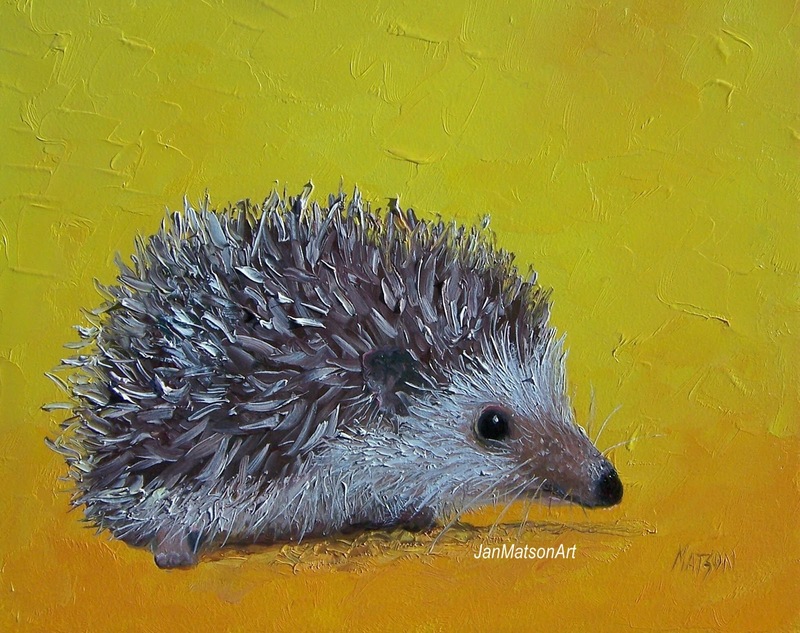 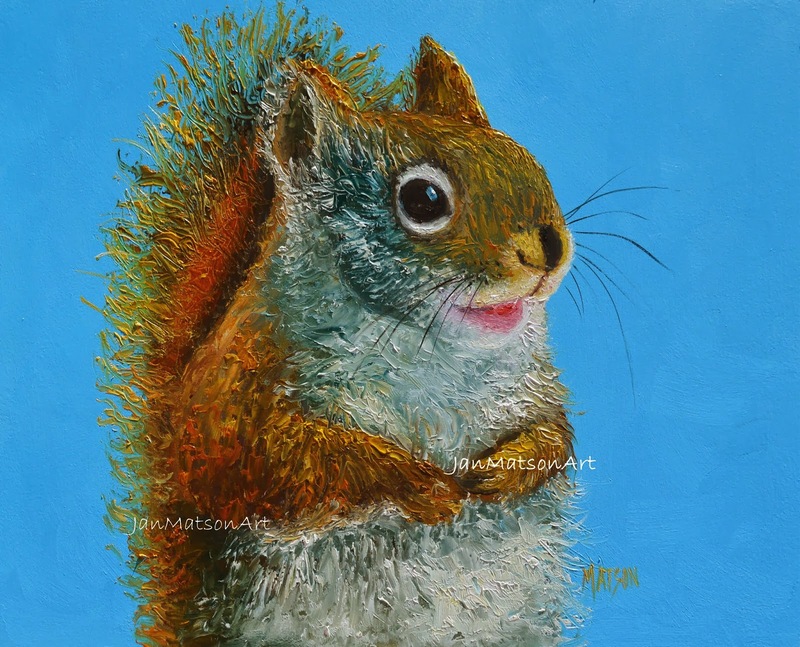 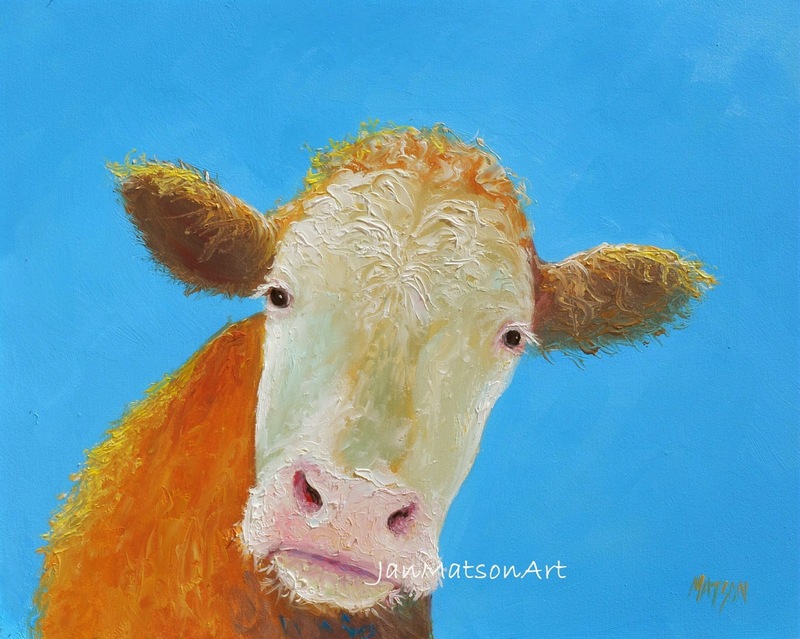 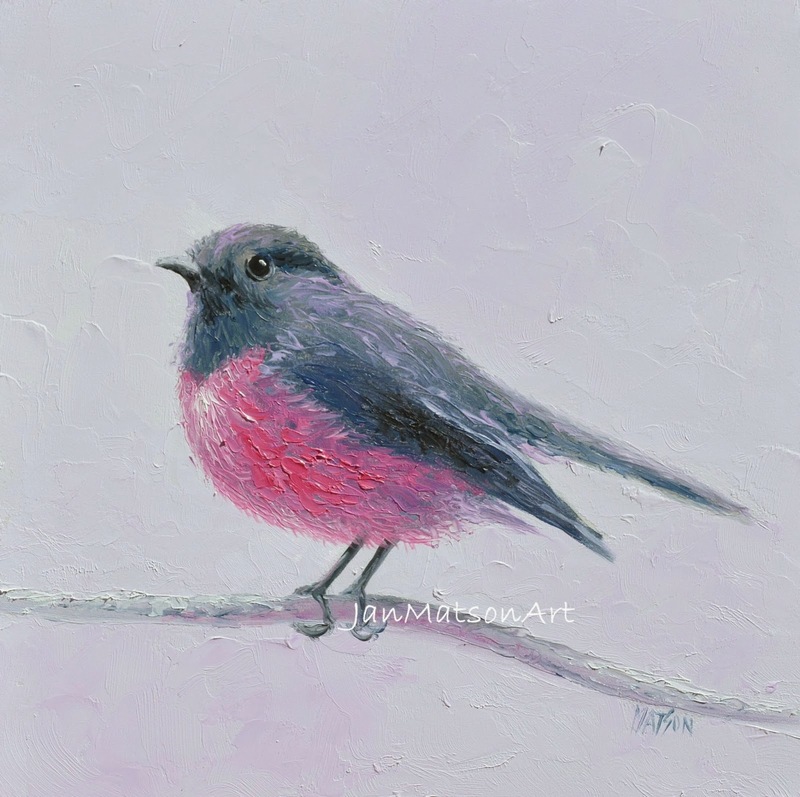 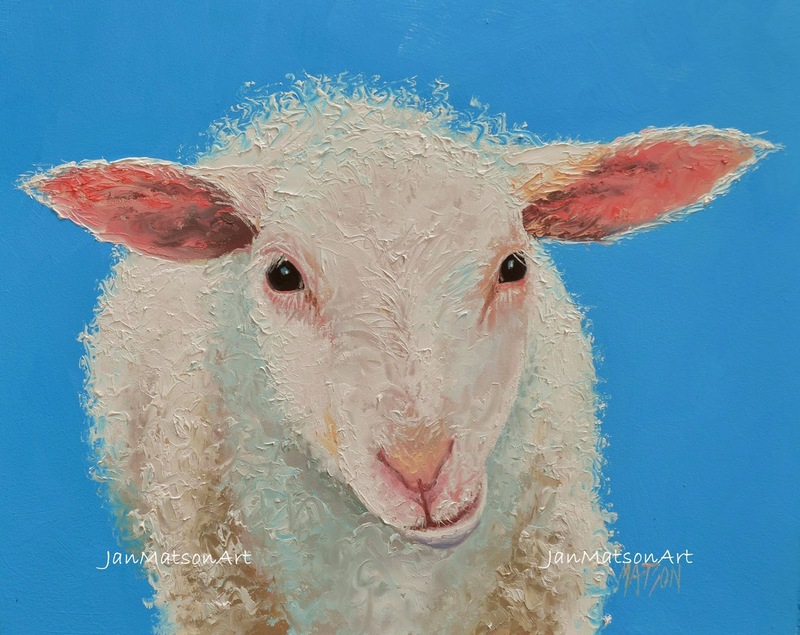 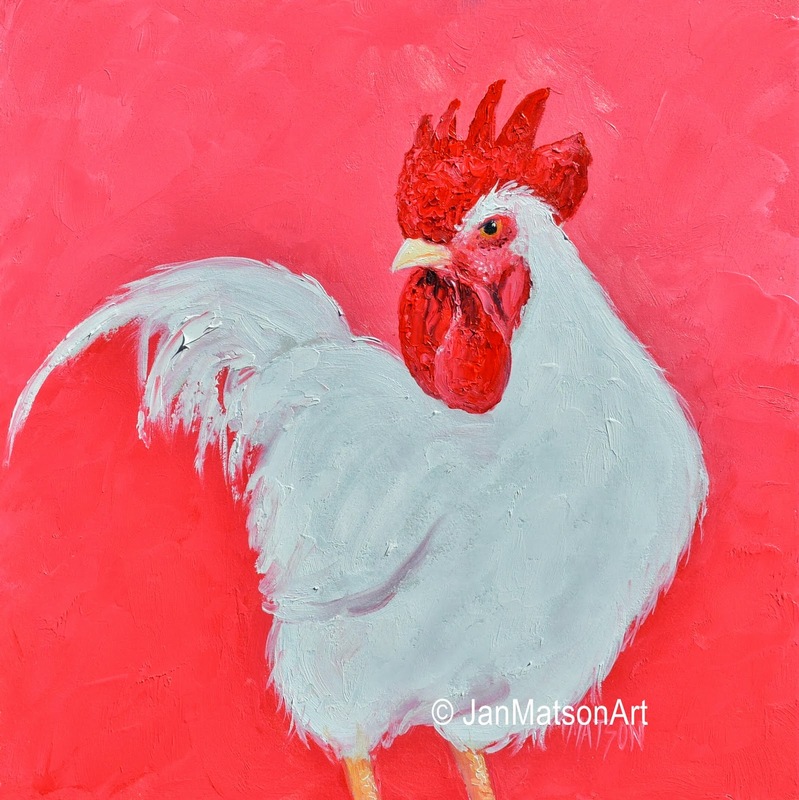 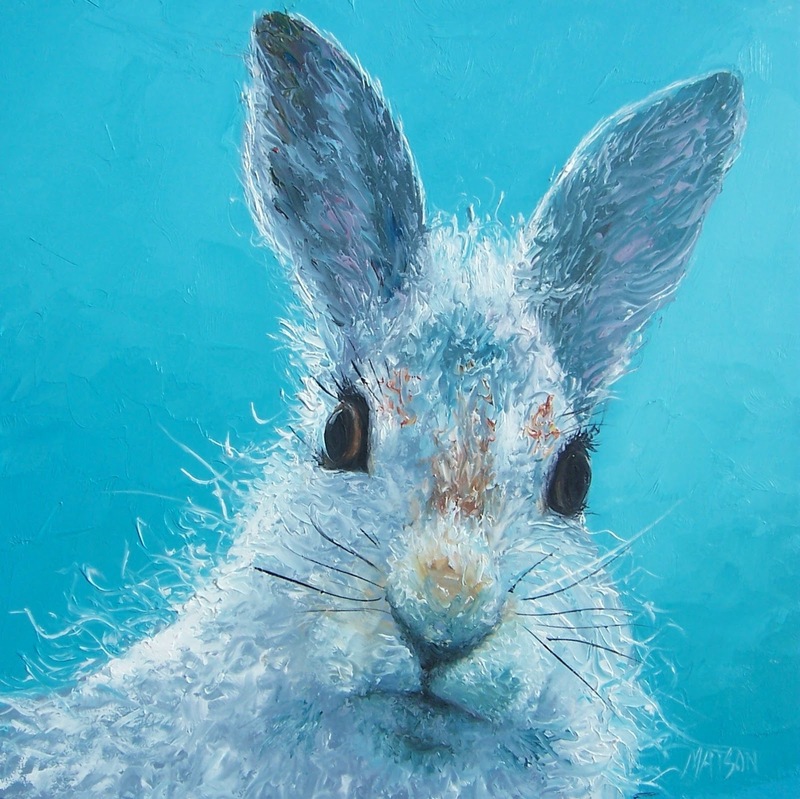 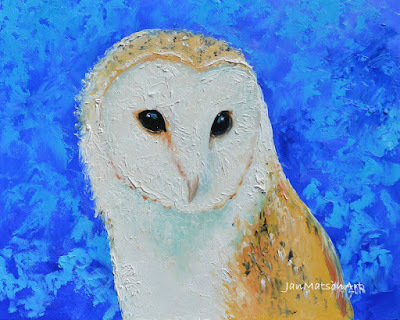 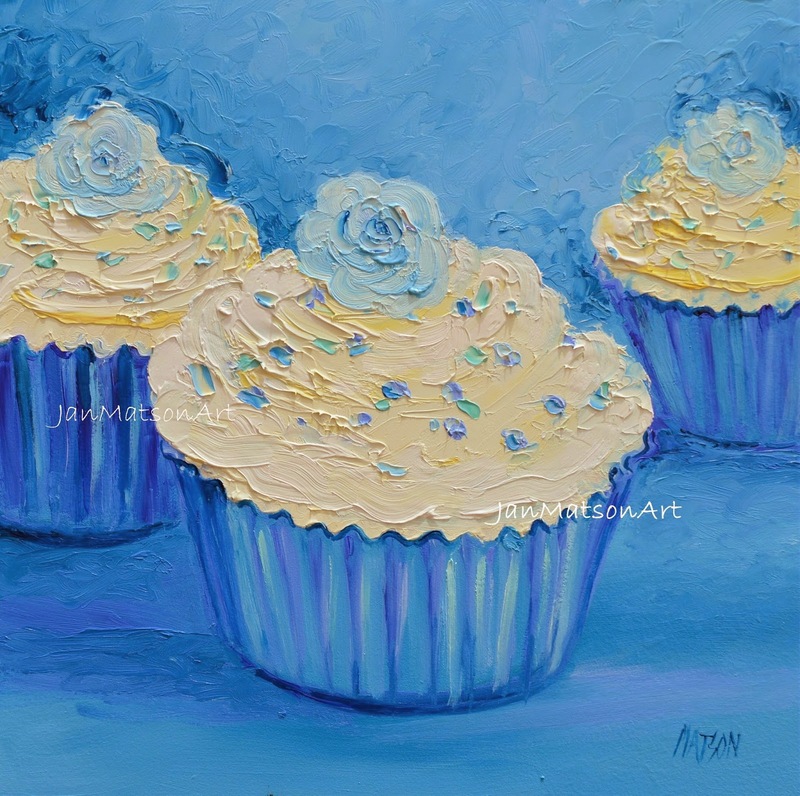 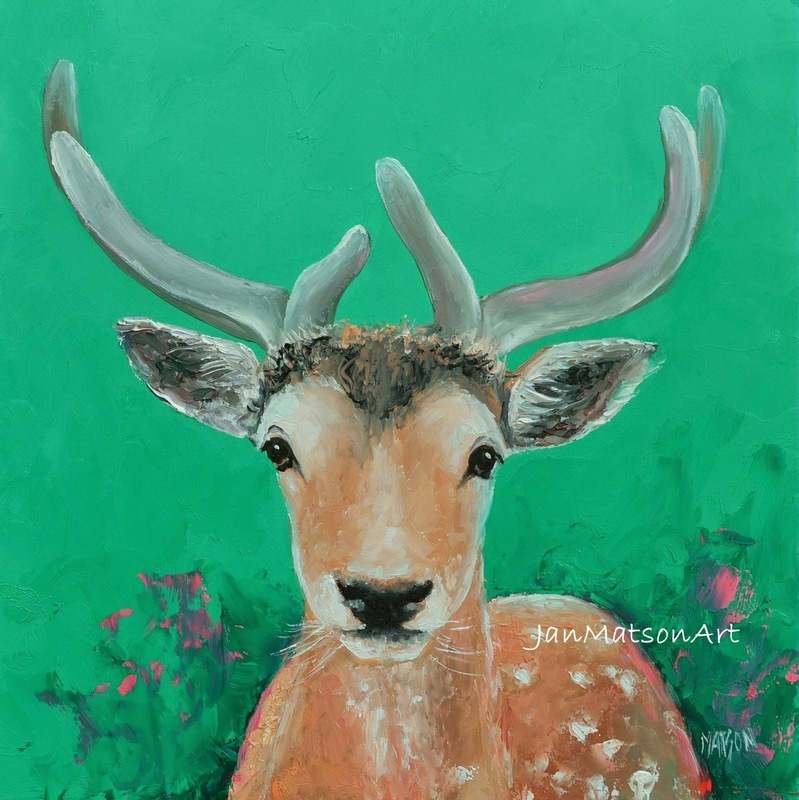 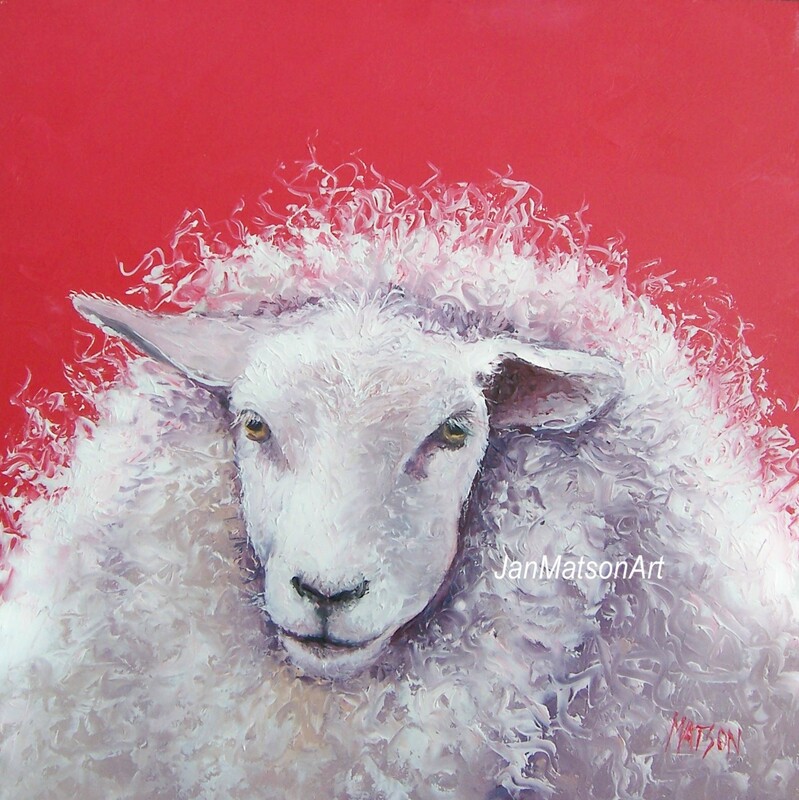 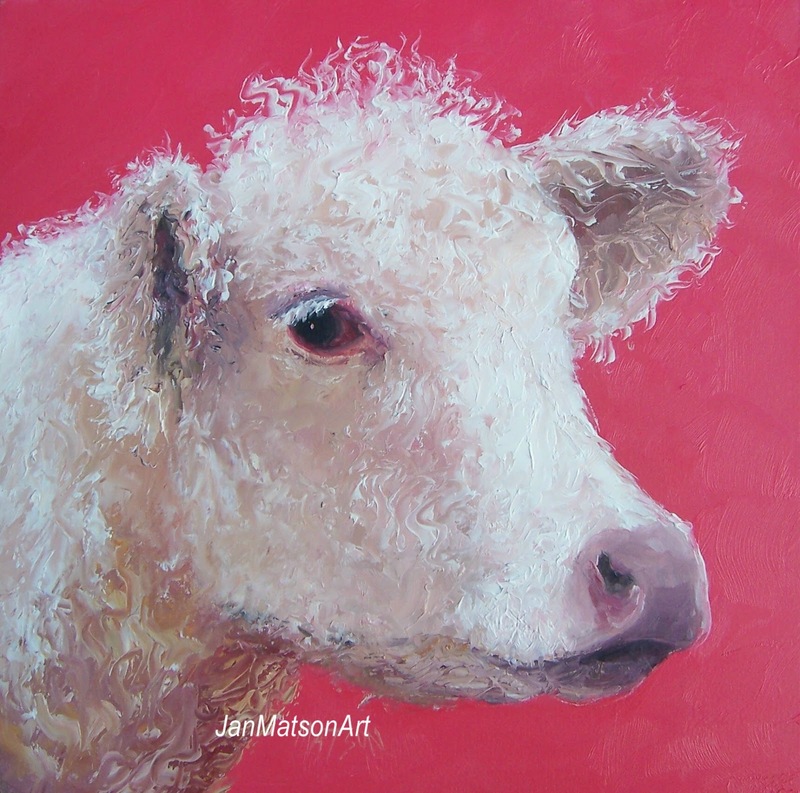 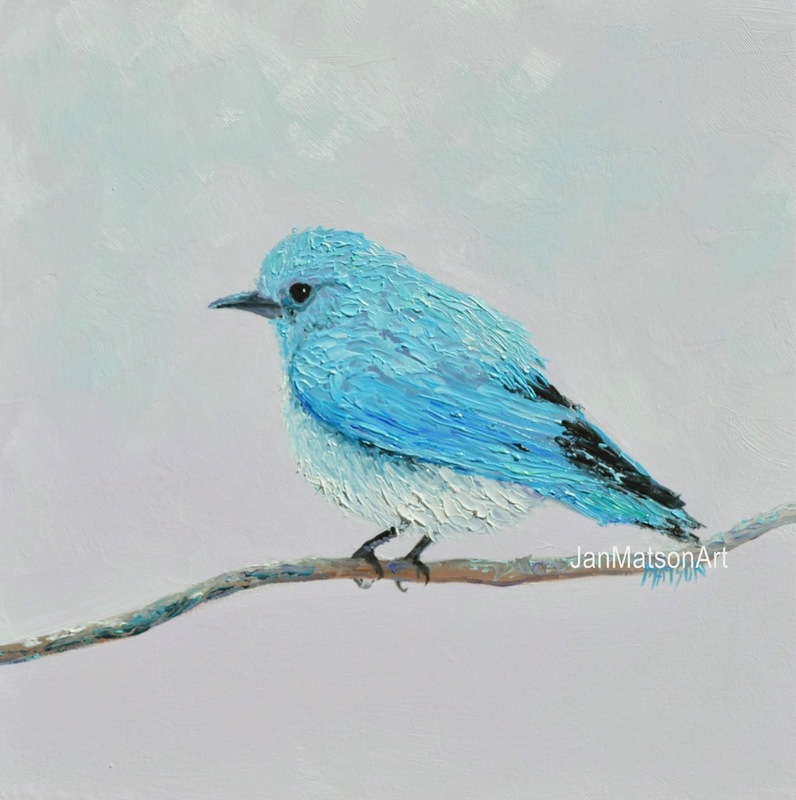 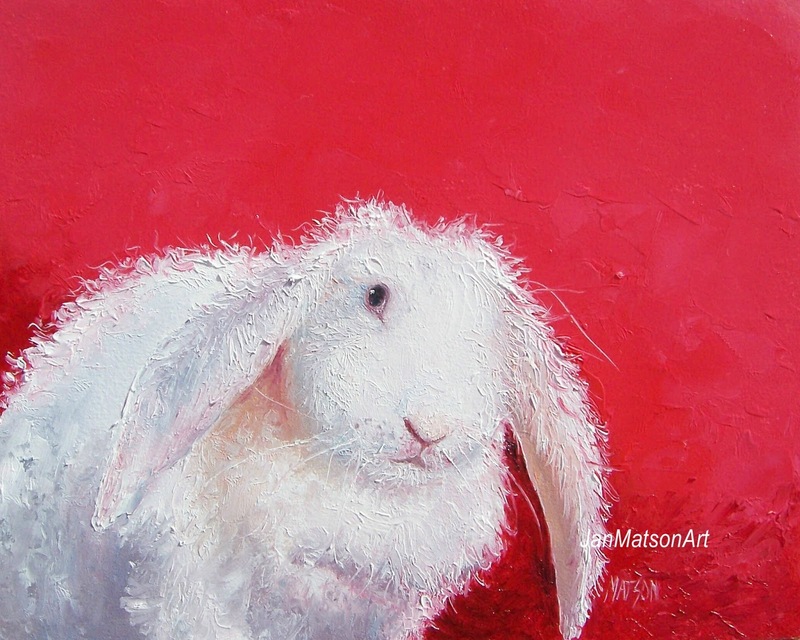 Painted in oils with a palette knife to give a nice thick texture. 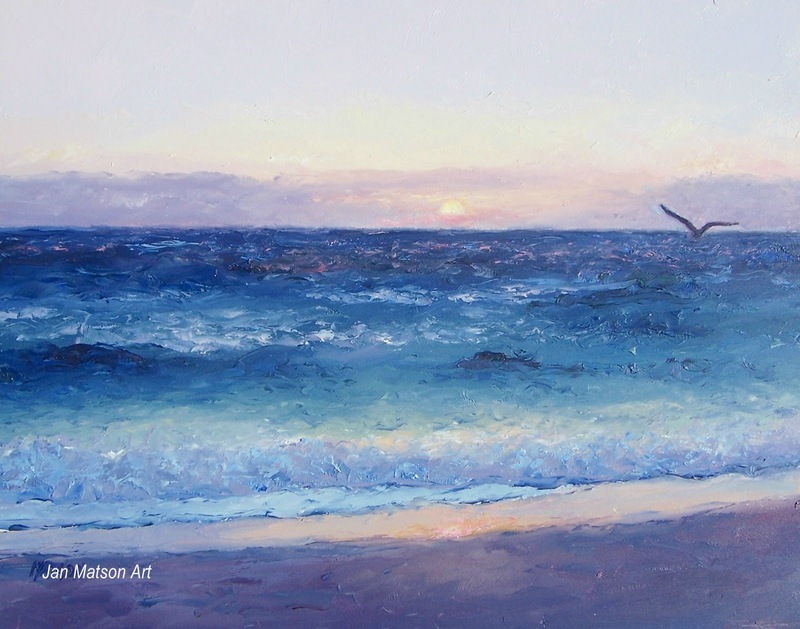 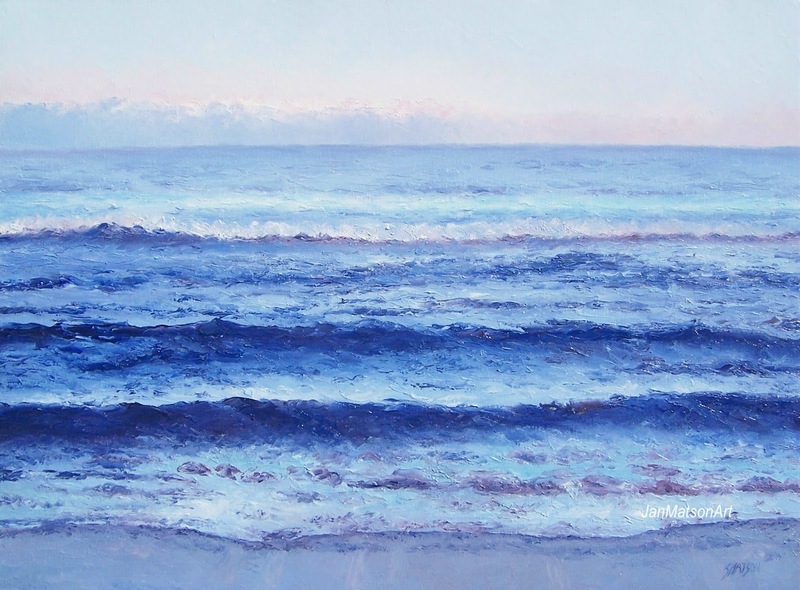 A peaceful ocean painting, painted with a palette knife for a luscious thick texture. 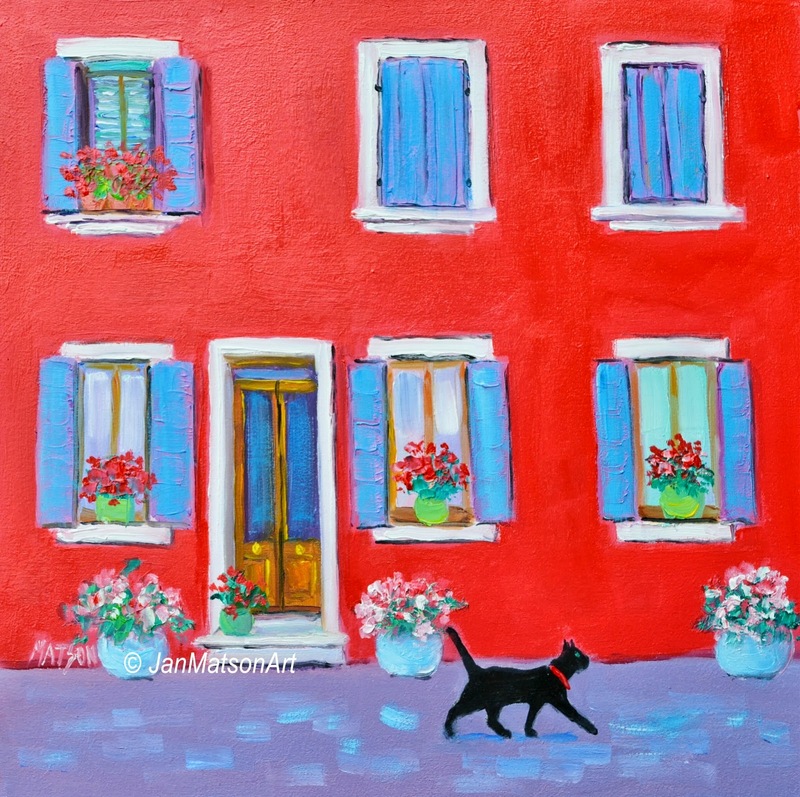 A bright and colorful house on the island of Burano, near Venice, Italy where the cats roam free! 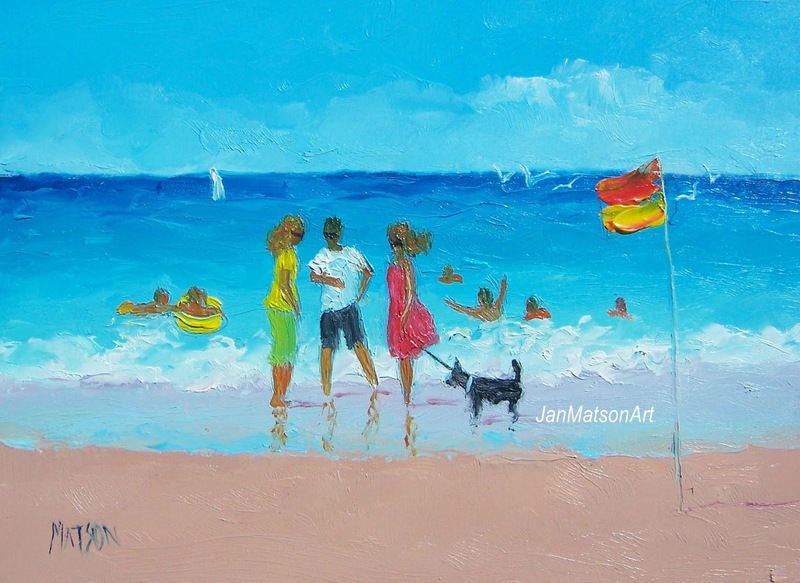 Not long till summer now!